Do you want to find your stylish sanctuary right now overlooking the golf course? This 4 bedroom, 4.5 bath Stroud Custom Home is here to introduce you to the warm and inviting design defined by Taberna's Golfing luxury community. 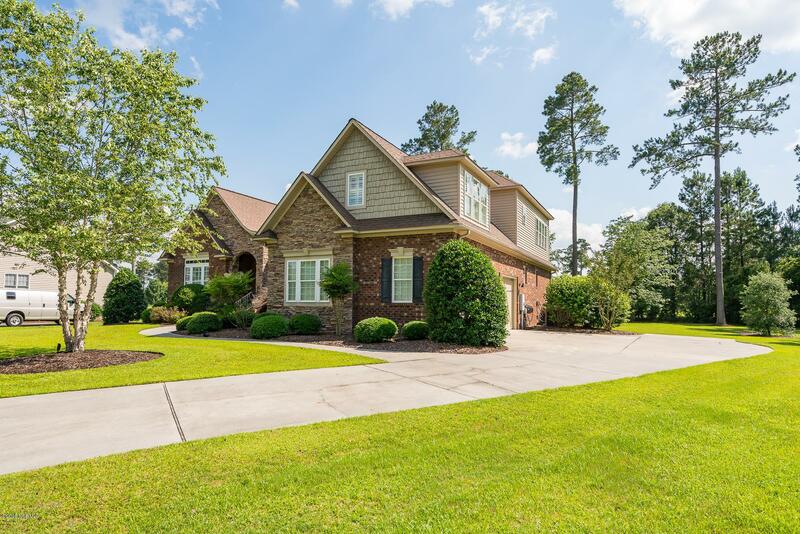 While the town of New Bern is quaint and southern, many of the homes within the waterfront golf course community of Taberna are expansive, refined and include the features you would expect in a luxury community. This property will help make the transition into Taberna's coveted lifestyle swift and seamless. 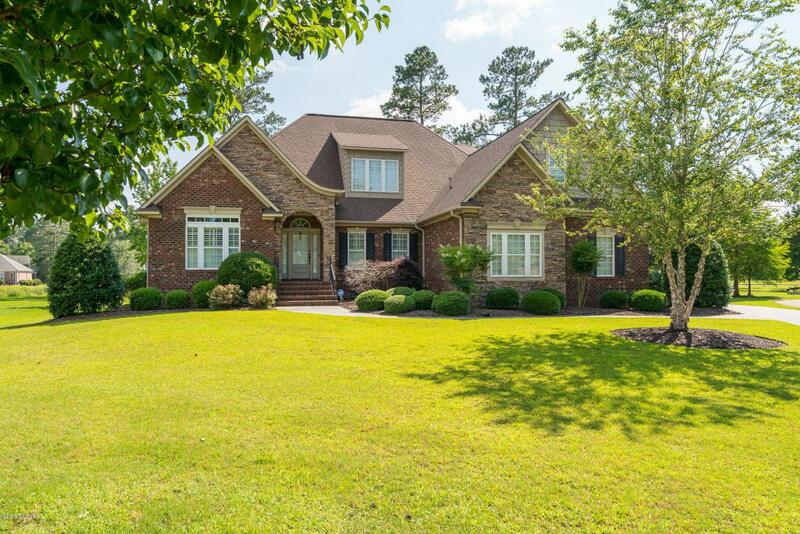 This expansive custom home is ready for you and your family. 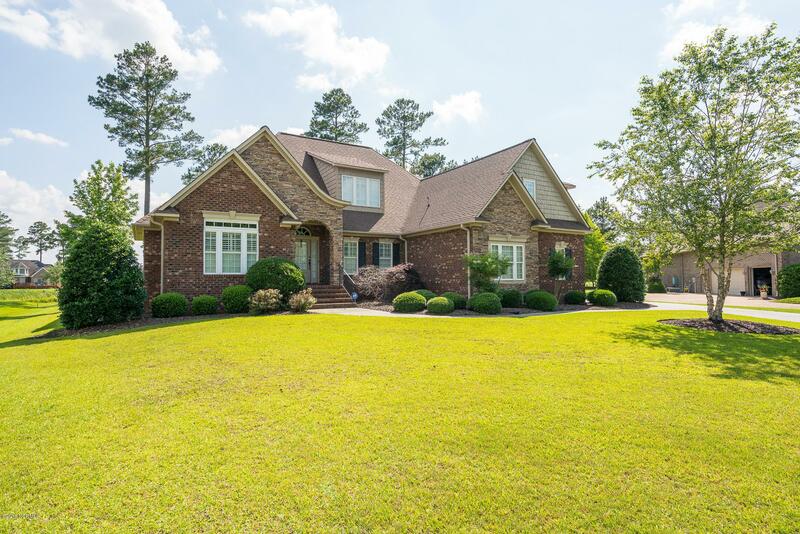 Featuring 2 masters, formal dining room, formal study, recreation room with a fireplace, chef's dream kitchen and too may upgrades to list this house has it all!If you are looking for a custom, expansive plan measuring over 3,800 square feet look no further. 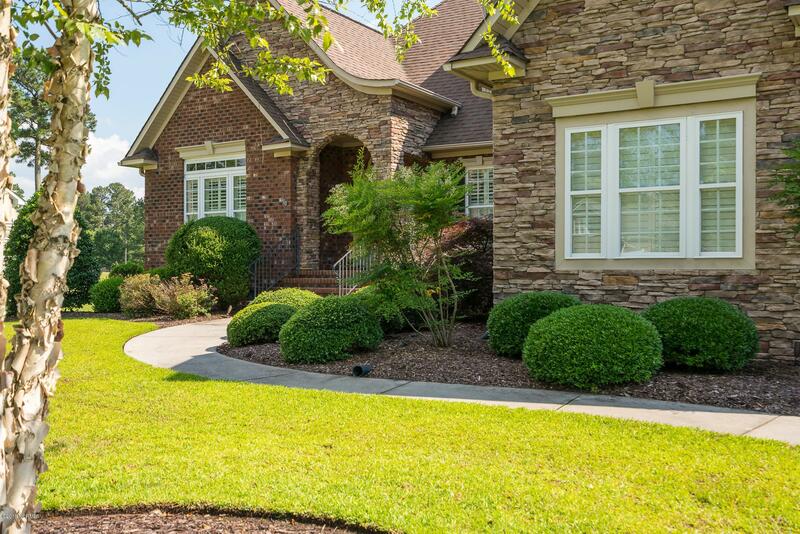 Views of the golf course and pond from the kitchen and second floor rooms give this house that special touch. HUGE master bath with custom XL shower and whirlpool make getting ready for the day exciting! Enjoy a bubble bath with jets while reading a good book or watching cable tv without ever leaving the room.